Wau (Arabic: واو Wāw; also Wow or Waw) is a city in northwestern South Sudan, on the western bank of the Jur River, in Wau County, Wau State. It lies approximately 650 kilometres (400 mi) northwest of Juba, the capital and largest city in that country. No one has ever been "at home" in Wau. It is surrounded by a host of disorganized and diverse peoples . . . It was and remains a town belonging to no single ethnic group, deriving its importance only from its position as a commercial and administrative center . . . Located in the midst of the vast Nilotic plain hundreds of miles from nowhere, it was miserable under the best of circumstances . 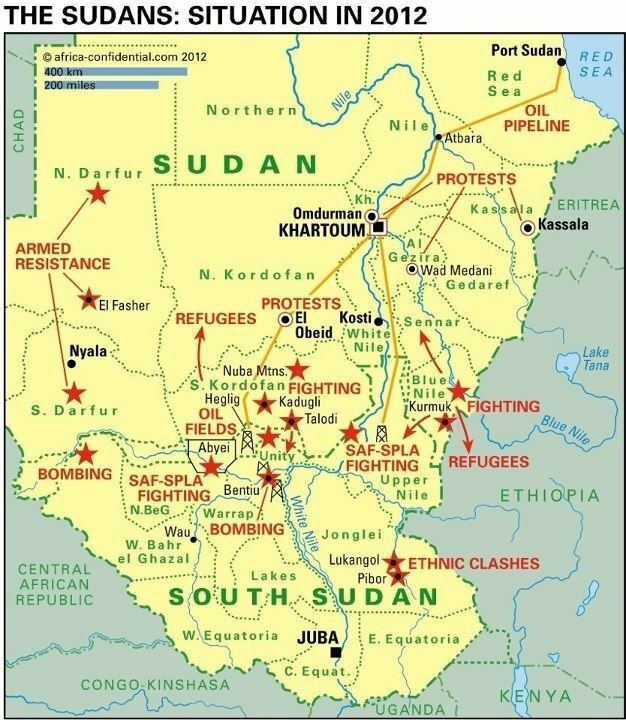 . .
During the Second Sudanese Civil War, it was a garrison town of the Khartoum-based Sudanese Armed Forces, and was the scene of extensive fighting in the spring of 1998. Battles erupted again in the town in the spring of 2007, killing several hundred people. In 2010 the Ministry of Housing, Physical Planning and Environment (South Sudan) proposed to reshape the city as a giraffe. In 2016, Wau experienced heavy clashes that displaced much of its Fertit population and led to widespread destruction. The city of Wau is the headquarters of Wau State, in which it lies. 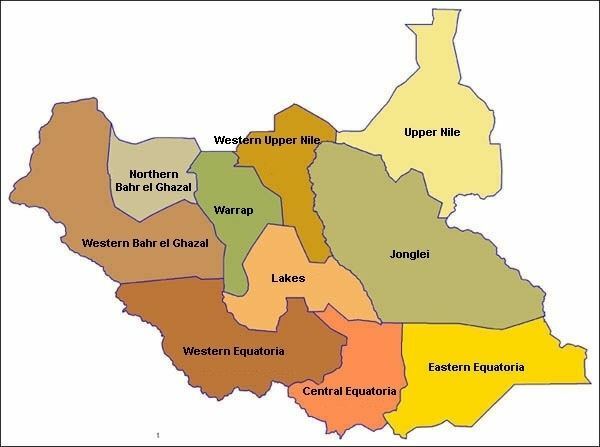 It also served as the capital of the erstwhile Western Bahr el Ghazal State, one of the original ten (10) states which constitute the Republic of South Sudan. The city is a culturally, ethnically and linguistically diverse urban center. Its residents include peoples of Fertit, Dinka, Luo, and Arab ethnicity. Its Cathedral of St. Mary (built 1905, before the erection of the former Apostolic Prefecture of Bahr el-Ghazal) is the episcopal see of the Roman Catholic Diocese of Wau, which serves the province's religious majority. In 2008, Wau was the third-largest city in South Sudan, by population, behind national capital Juba and Malakal, in Upper Nile State. 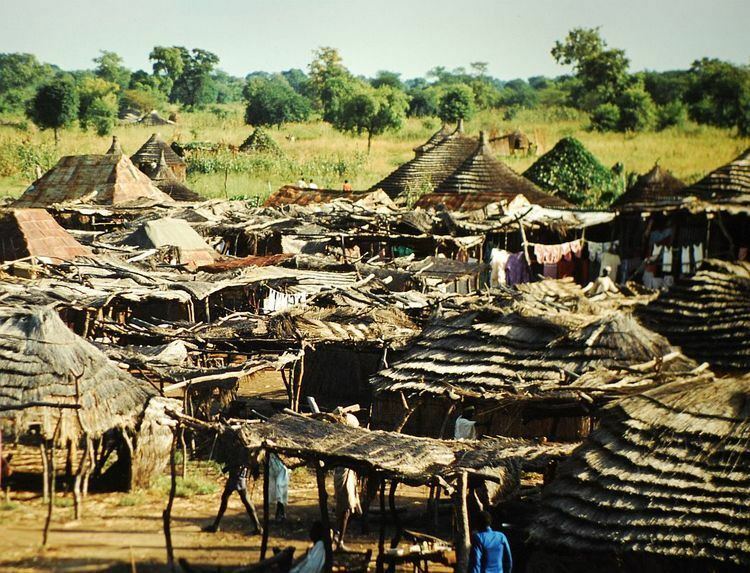 At that time, the estimated population of the city of Wau was about 128,100. In 2011, the city's population was estimated at about 151,320. Wau is the terminus of a narrow gauge branch line of the Sudan Railways. A plan exists, as of 2008, to open a standard gauge line north from Gulu in Uganda to Wau. Through trains from Khartoum to Mombasa would be possible only if one of the lines was regauged. Wau Airport - The airport, (IATA: WUU, ICAO: HSWW) has a single paved runway which measures 2,500 metres (8,200 ft) in length. The city hosts University of Bahr El-Ghazal and many secondary and primary schools. The Catholic University of South Sudan maintains a campus in the city.